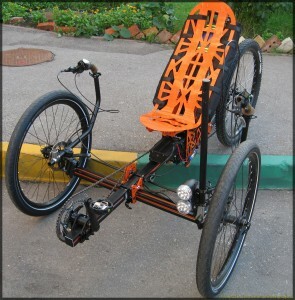 Thanks to Peter from udobnoposvetu.si I found this set of pictures of a quad homebuilt in Russia by Alex Reah. All four wheels are 26″, left rear wheel is powered by man power and the right one has an engine. The machine can be disassembled and transported easily. 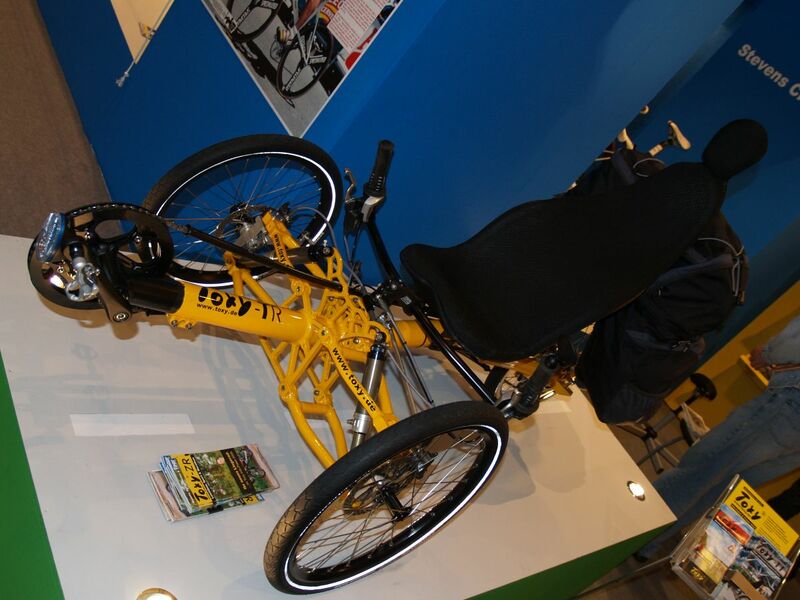 Alex has more experiences with building recumbent vehicles. 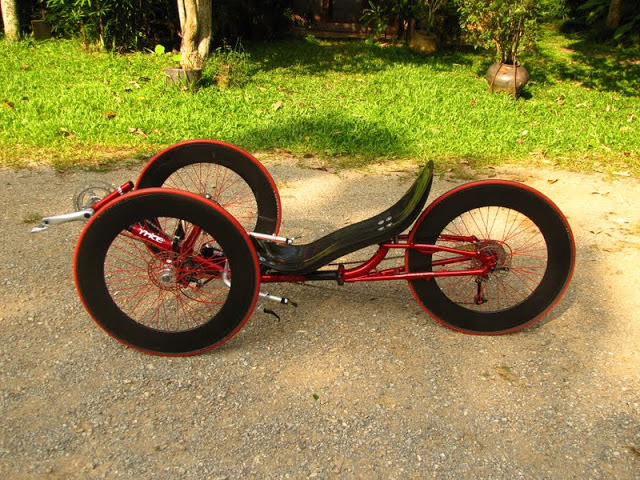 I especialy like his description of his first recumbent trike he built. You can read not too long article about where he saw a recumbent for the first time and about all the things he had to do in Russia to build such a nice trike.